. 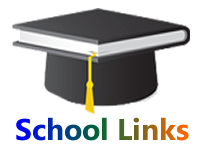 Set-up fee is only #9,999.00 for School Portal and on subscription, your link shall be https://schoollink.com.ng/YOUR-USERNAME, hence, kindly supply a lovely username. Your can give this to your website designer as a link from your website or give to your stakeholders to sign in.